Those that pre-purchased the Call of Duty: Infinite Warfare Legacy Edition or Digital Deluxe Editions on the PlayStation 4 can today start playing the remastered version of the story campaign 30 days ahead of the official launch. The award-winning campaign has been completely remastered in 1080p alongside enhanced textures, physics based rendering, high-dynamic range lighting and a variety of other graphical and performance issues. 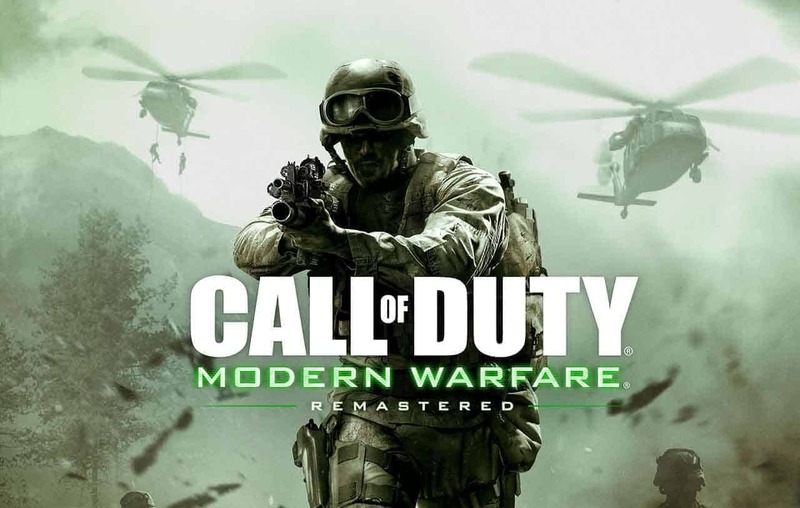 Call of Duty: Infinite Warfare and the Call of Duty: Modern Warfare Remastered official release date is just a month away as both titles launch on Xbox One, PlayStation 4 and PC on November 4th.